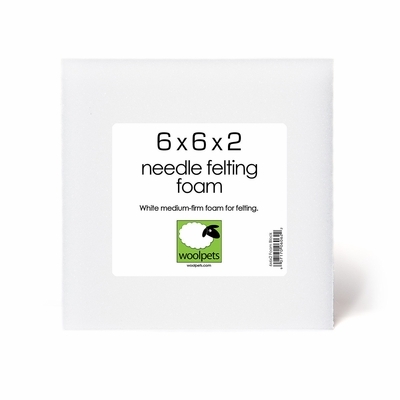 Woolpets 6162 - This white colored foam needle felting pad measures 6x6 inches and is 2 inches thick. 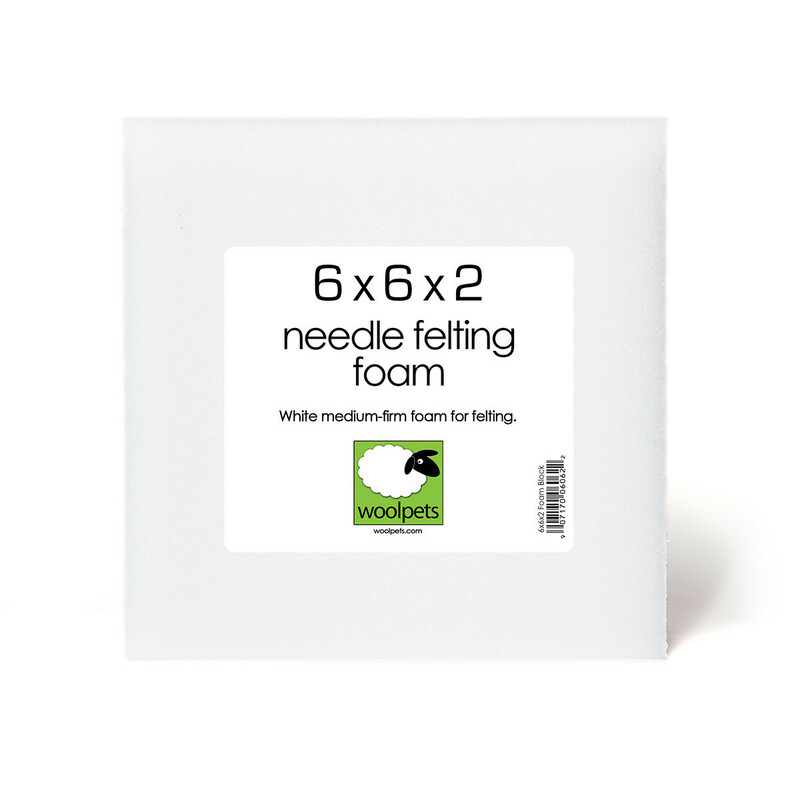 The firm foam pads are anti-static and extra durable - you won't find little pieces of foam in your needle felting projects. 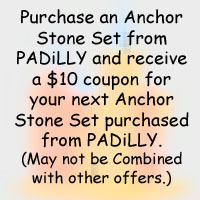 It's also the perfect size for travel! 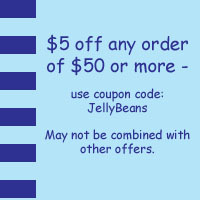 Measures 6" x 6" x 2".